You can order bikes online for in-store pickup. Bikes can only be picked up in our Burlington, VT store and cannot be shipped except for select models from previous years. You can always check out a list of our complete bicycle selection. 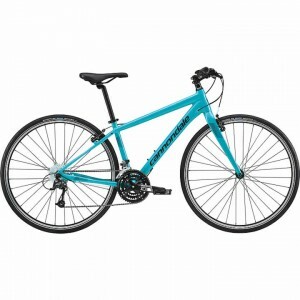 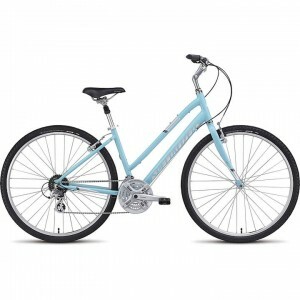 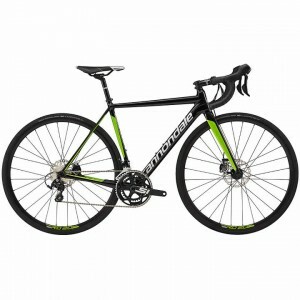 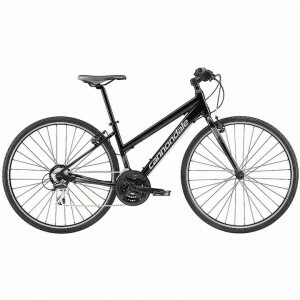 Shop Skirack's bike shop for a wide variety of road bikes, city bikes and mountain bikes available in Burlington, Vermont & online. 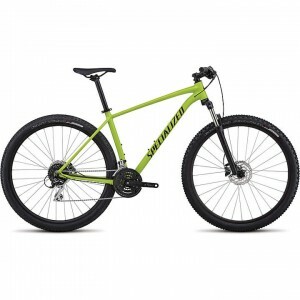 Shop top bike brands such as Cannondale, Santa Cruz, Specialized and more. Skirack’s bike shop is your one-stop-shop for fitness, city and road bikes.